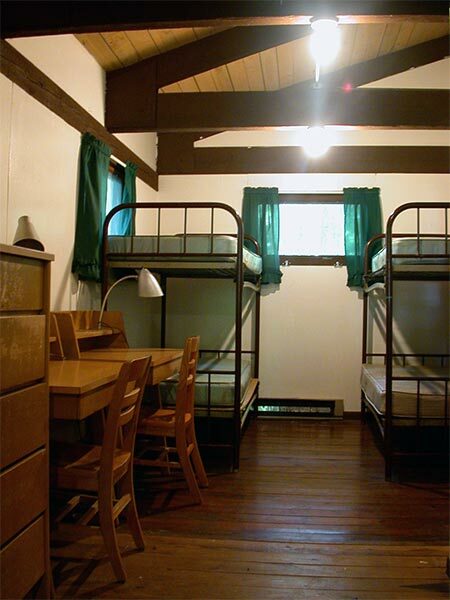 Griffith Village has two dormitory-style cabins, Cherokee and Kickapoo, that each sleep up to 22 people. 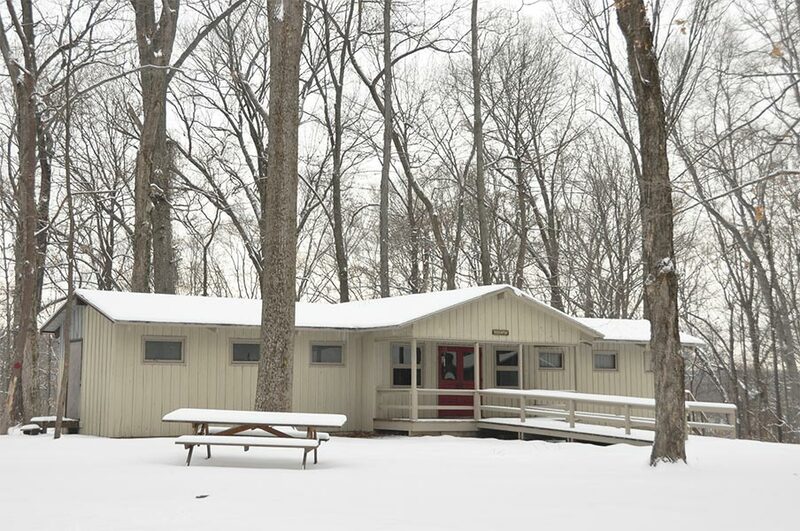 Located at the northern end of our main campus, these cabins are close to Griffith Hall, Agape Lodge, and Cross Keys Inn. 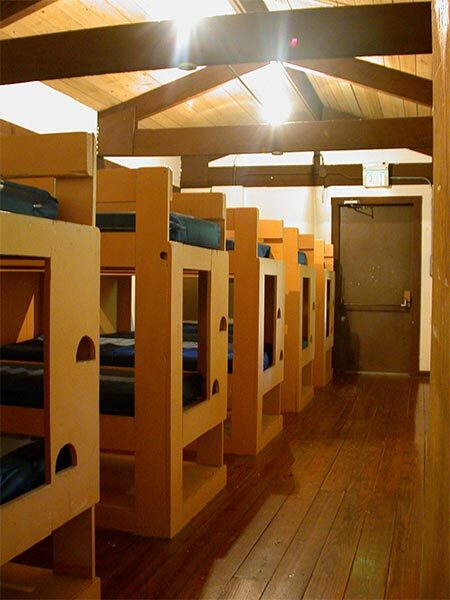 Rate: $18 per person per night, minimum of 16 people per cabin.